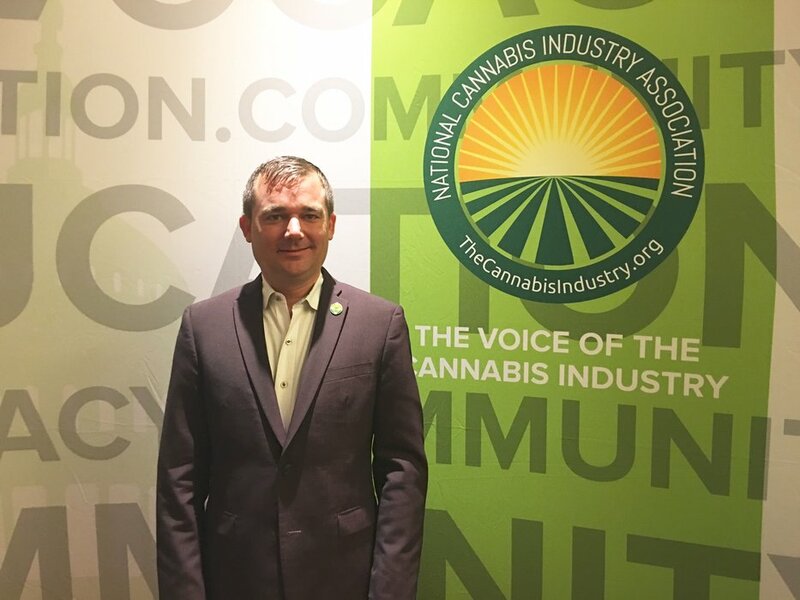 The post AG Sessions: Cole Memo is Valid, But Skeptical of Medical Cannabis appeared first on Cannabis Industry Journal. 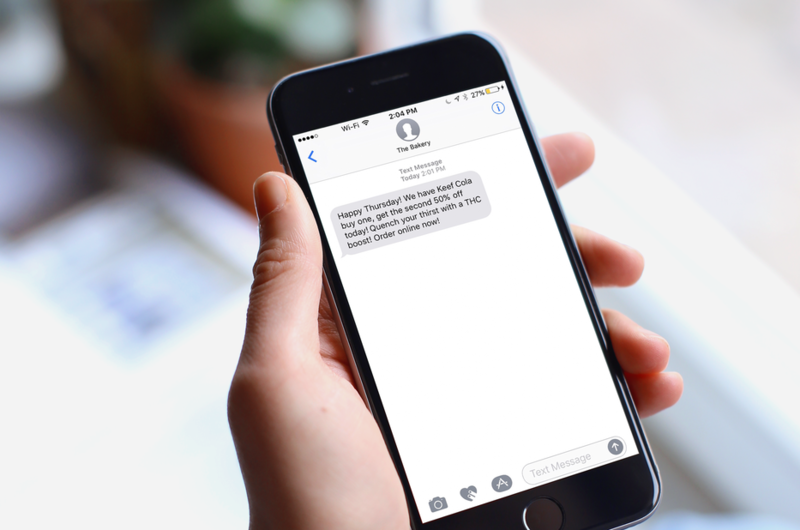 Baker software allows dispensaries to connect with customers on a more personal level with online ordering, loyalty programs and text/email alerts. The post Going Beyond POS: Innovations in Dispensary Software appeared first on Cannabis Industry Journal. In a highly competitive market, dispensaries use wide product selections, competitive prices, rewards and loyalty programs to stay relevant and attract new customers. 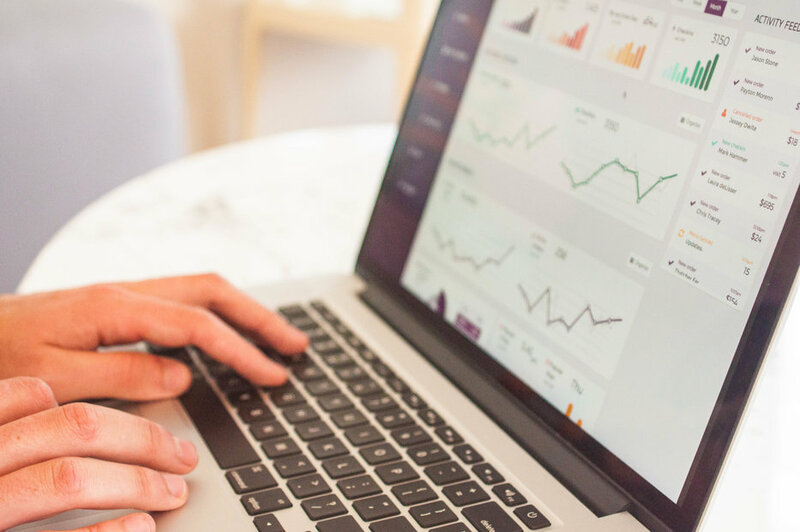 Many of those tools used to make the retail space more efficient require analytics to stay on top of their performance metrics. At their SE 7th Ave location in Portland, Oregon, Cannabliss & Co. uses Baker software to better connect with their customers and track sales. 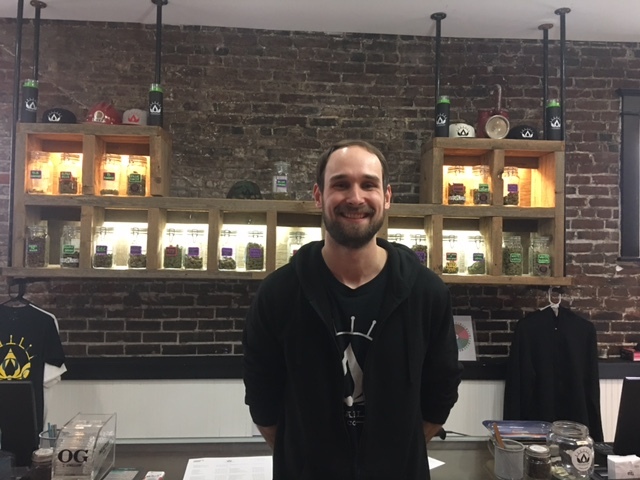 According to Kevin Mahoney, manager of that dispensary, they use Baker’s software for things like their online menu, online ordering, text alerts and a rewards program. 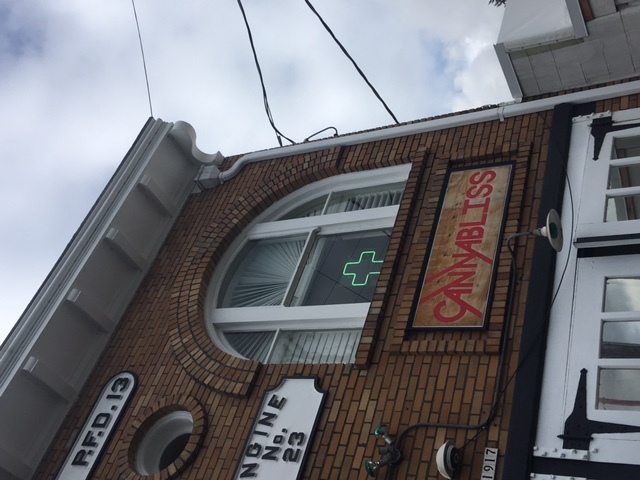 Located in an historic firehouse built in 1913, Cannabliss & Co. was Oregon’s very first medical cannabis dispensary. 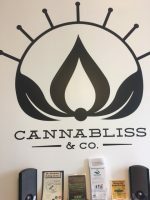 Now that they offer both recreational and medical cannabis, their product inventory has expanded, their sales have grown and they have a wider customer base. Mahoney says the online ordering feature that Baker offers is a big selling point too. 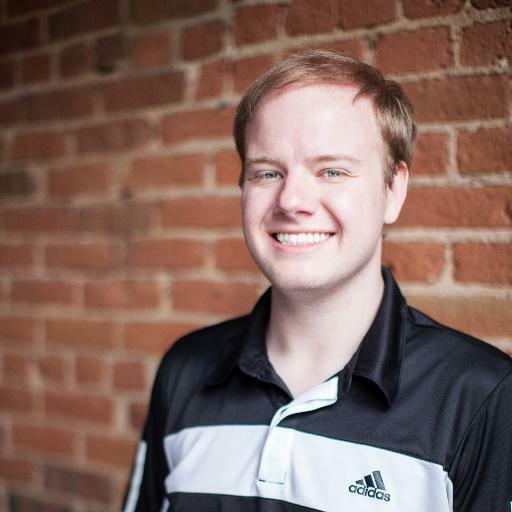 “Having an ordering service is absolutely terrific,” says Mahoney. “They can come in and out in less than five minutes with their full order by using the online ordering portal.” Mahoney says they see a real draw in this feature because it lets customers treat their dispensary like a takeout window at a restaurant. 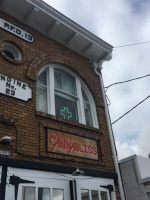 According to Eli Sklarin, director of marketing at Baker, the number one reason why patients and customers choose a dispensary is because of products on the shelf. “We originally started the platform in 2014 so people could order ahead and wouldn’t have to wait in lines at the dispensary,” says Sklarin. “In 2015, we saw more dispensaries than fast food establishments in many cities. Once inventory started to settle down, we saw a need for the dispensary to better connect with their customers.” The three core products that Baker offers are online ordering, connect SMS & email and the check in & loyalty program. Their entire suite of software options is specific to the cannabis retail space. “Our customizable program is designed to help dispensaries catch customers and keep them coming back,” says Sklarin. “The software can give a snapshot of who their customers are, insights into the overall health of their dispensary, sales per day of the week, monthly promotions and other basic analytics that help them understand their customers.” Things like strain alerts can help retain customers, allowing dispensaries to notify certain groups of customers when products are back in stock. Whether it’s a customer who prefers a particular brand of edibles or concentrates, these software tools can help dispensaries get the right message to the right customer. Shimadzu says their cannabis-specific HPLC can be used by someone with little experience, yielding results in as little as 8 minutes. The post Shimadzu Launches Cannabis Analyzer for Potency appeared first on Cannabis Industry Journal. Laboratories can achieve greater accuracy and credibility when using the proper CRMs. The post Cannabis-Specific Certified Reference Materials appeared first on Cannabis Industry Journal. 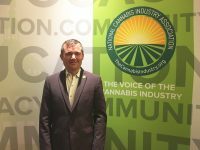 The post ASTM International Launches Cannabis Committee appeared first on Cannabis Industry Journal. 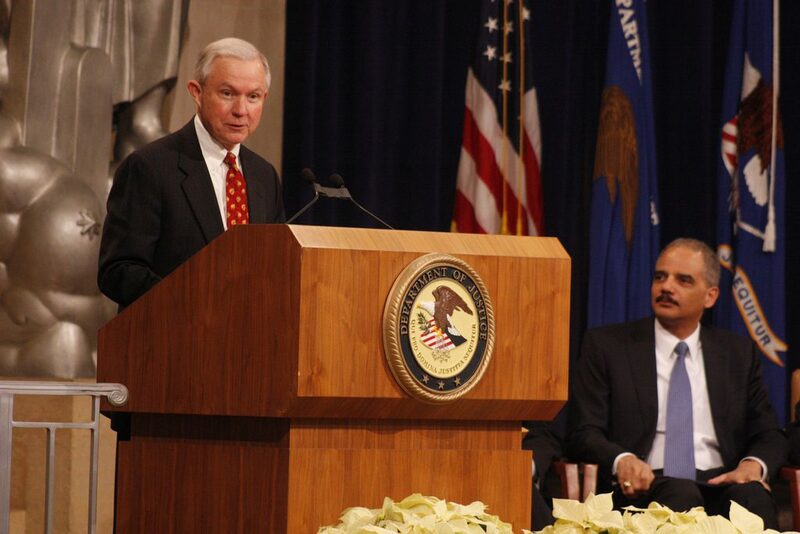 The post AG Sessions Ties Legal Cannabis to Violence, States React appeared first on Cannabis Industry Journal. During a White House press conference, Sean Spicer suggested the opioid crisis is tied to recreational cannabis use and made a clear distinction between medical and recreational cannabis in the Trump administration's position. The post WH Press Sec. Sean Spicer Hints at Trump Admin. Stance on Cannabis appeared first on Cannabis Industry Journal. 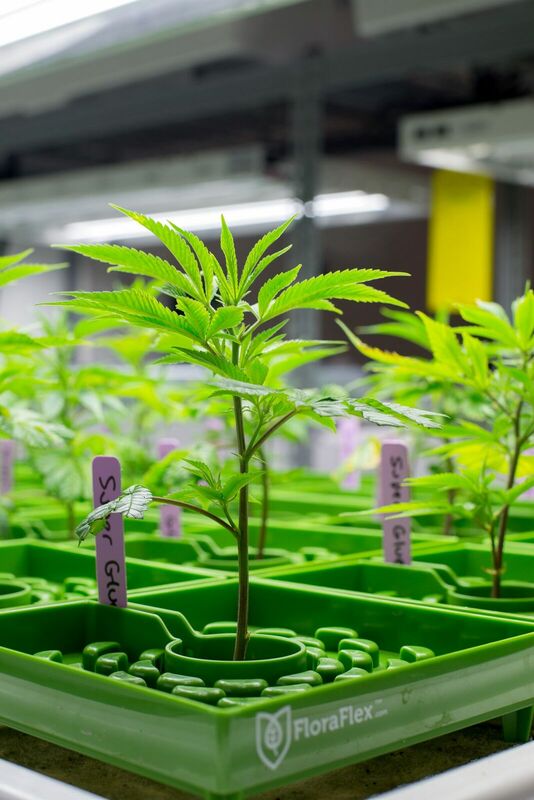 Outco, soon to be the largest cultivator in Southern California, is building a laboratory for quality controls, research and to help startups that touch the plant. The post Implementing Real Science in Cultivation and Extraction appeared first on Cannabis Industry Journal. Formed in 2015, Outco is a vertically integrated, licensed producer of medical cannabis in Southern California. Outco manages Outliers Collective, the first licensed dispensary continually operating in San Diego County. They operate the first licensed cultivation on Native American land in Southern California, the first cultivation building permit in Southern California and the first licensed extraction facility in San Diego County. Outco is on track to be the largest licensed producer of medical cannabis in Southern California. The company prides themselves on attention to detail; the well versed team implements real science in their cultivation and extraction processes. 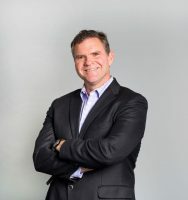 Lincoln Fish, co-founder and chief executive officer of Outco, has more than 30 years of experience as an entrepreneur. Before entering the cannabis industry, Linc started and sold companies in the healthcare technology and nutraceutical spaces. 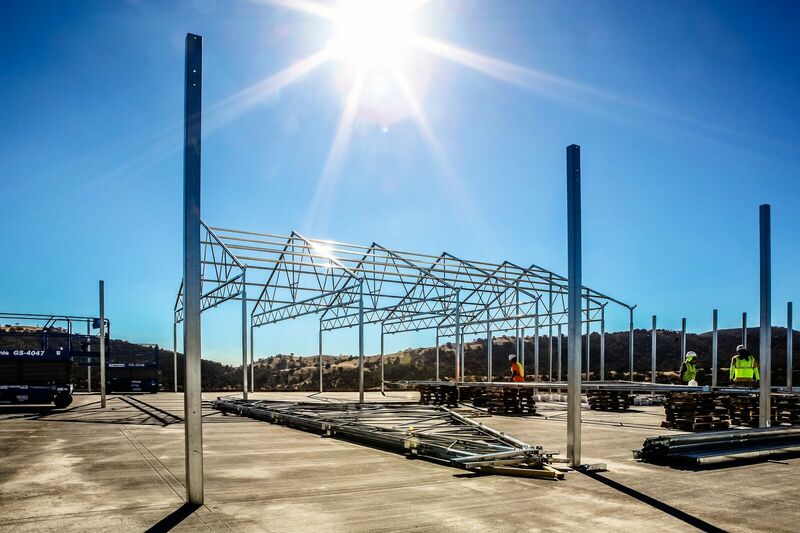 With construction underway at new facilities, Outco is anticipating an expanding market and higher demand. According to Fish, they currently distribute cannabis products to about 75 licensed dispensaries in Orange County, San Diego and Los Angeles. With construction underway at their cultivation facility on Native American land, Fish says they plan to generate roughly 2600 pounds of cannabis each month. Gearing up for that in addition to the expanding recreational market requires some planning in advance, says Fish. Part of that plan is making sure quality controls are in place to keep consistency in the product quality and dosage. They are also actively seeking to open their distribution channels further. “We are building out a full lab of our own in addition to third party testing to perform internal quality controls,” says Fish. Equipped with their own laboratory instrumentation like HPLC and GC, they hope to establish proper in-house quality controls as well as provide that resource to younger startup companies. As one of the founding partners of Canopy San Diego, an ancillary startup accelerator, Fish sees great potential in working with younger companies to get them off the ground. Fish met Outco’s vice president of extraction, Dr. Markus Roggen, at a Canopy San Diego event. It was there that they had the idea to build a startup accelerator for companies that actually touch the plant- extractors, cultivators and infused-product manufacturers, as opposed to a startup accelerator that would only help ancillary businesses. 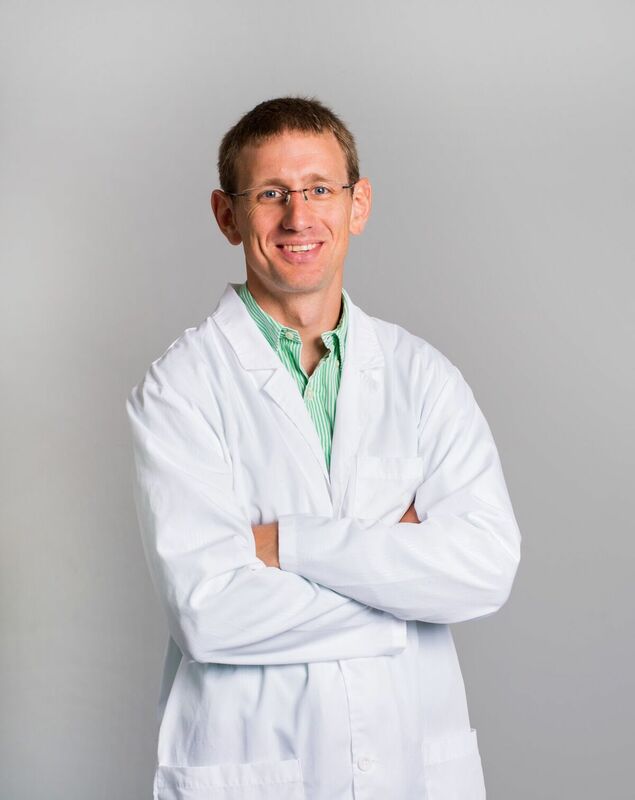 Dr. Roggen, who is an organic chemist by training, heads up Outco’s supercritical CO2 extraction operation. 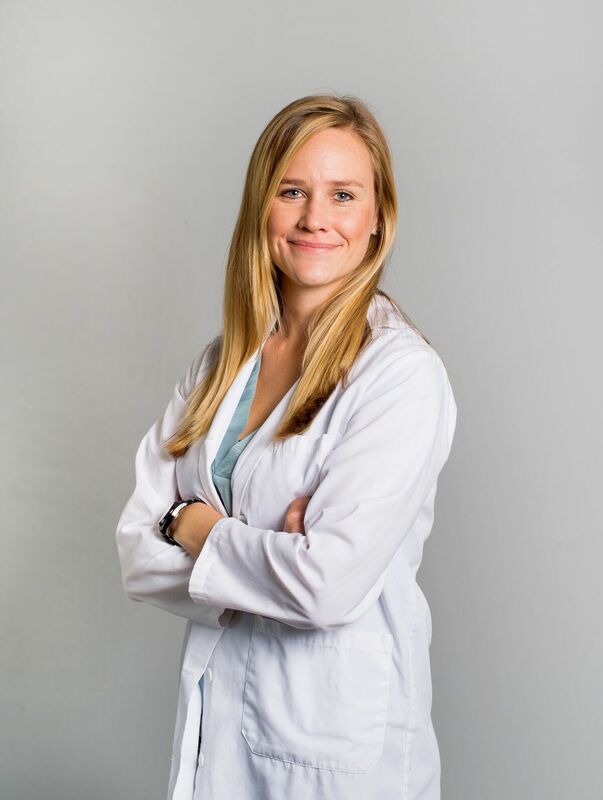 “I came to the ‘art’ of cannabis extraction with an open, yet scientifically focused mind,” says Dr. Roggen. “My approach was to look past the myths and stories about extraction methods and focus on finding data, as there really wasn’t much available. I therefore, from the beginning, started to study the capabilities of our extraction equipment by chemometric methods.” Chemometrics is the science of relating measurements made on a chemical system or process to the state of the system via applications of mathematical methods. “Already the first sets of experiments showed that long-held beliefs in the cannabis community were inaccurate,” says Dr. Roggen. 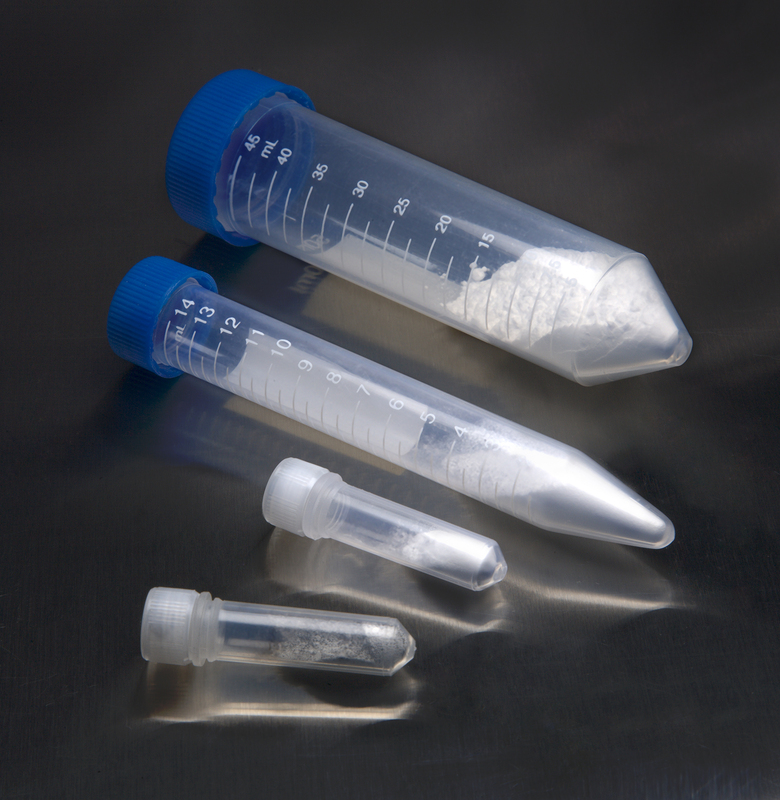 “For example the particle size of extracted material matters. 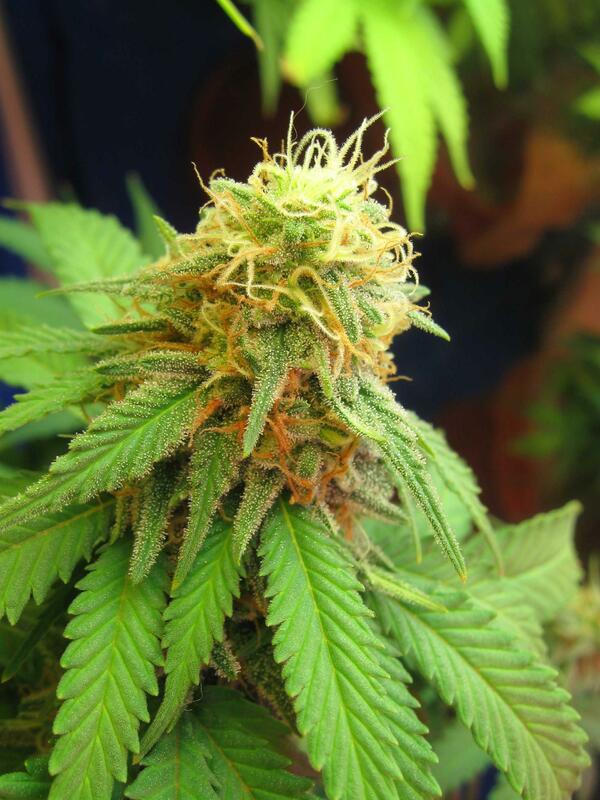 Or that it is possible to preserve and even isolate terpenes by CO2 extraction methods.” With plans to have a full plant and analytical chemistry laboratory on site, they hope to perform more research that focuses on optimizing extraction processes. Dr. Allison Justice leads their cultivation team with a background in greenhouse management and commercial horticulture. Dr. Justice says plants are grown, starting at a young age (seed or vegetative cutting), with the protection of biological control agents. “Biological control is a management strategy that entails the release of beneficial insects or fungi, such as parasitoids and predators, in order to suppress or regulate insect populations in greenhouses and grow rooms,” says Dr. Justice. When implemented properly, this eliminates the need to use synthetic pesticides. “Biological control agents are not put in place to eradicate pest populations yet are applied as preventives to minimize plant damage and maintain their own populations.” They are constantly evaluating light types, spectrum and intensity to determine optimal ranges, according to Dr. Justice. 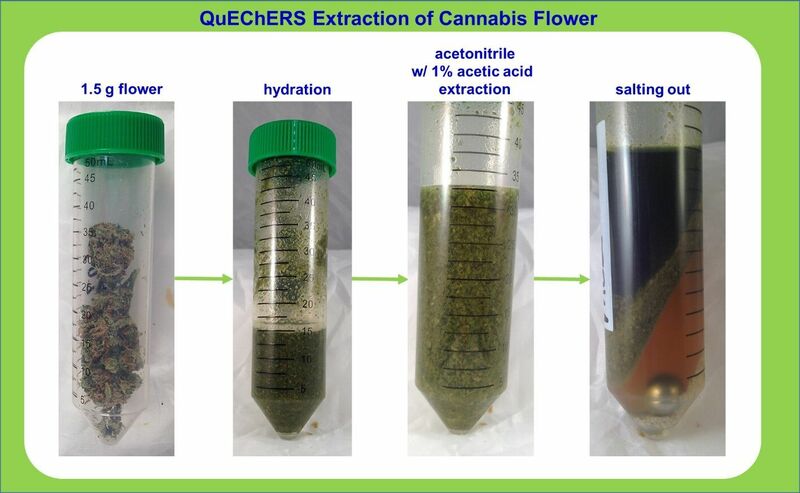 They don’t use any pre-mixed “cannabis” nutrient supplements for their plants, instead they design an experiment to determine the desired levels and ratios of essential plant nutrients. “We have found it crucial to determine what ratios of nutrients the plant actually needs and by knowing this, we know how to manipulate the recipe determined by the plant’s given nutritional symptoms,” says Dr. Justice. Every type of adjustment in cultivation and extraction is based on results from experimentation rooted in legitimate science. 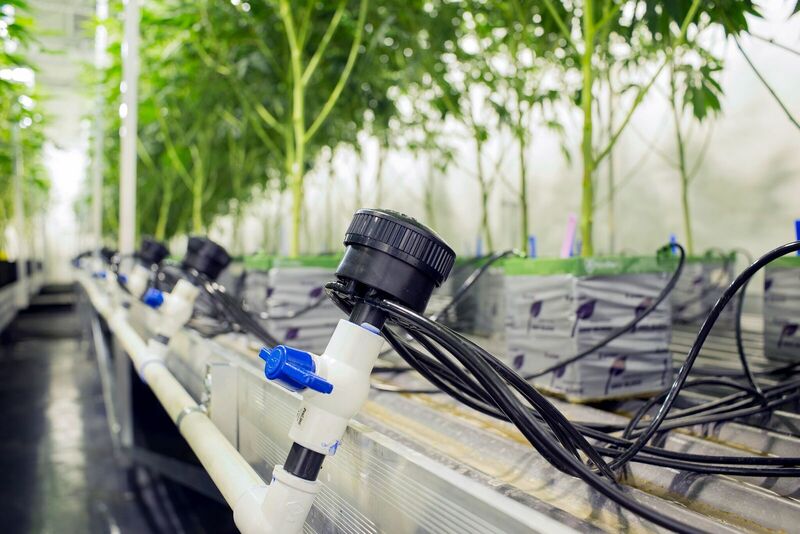 Instead of guessing when it might be time to harvest, they use a water activity meter, logging and recording all the data to determine the appropriate time to trim and cure plants. 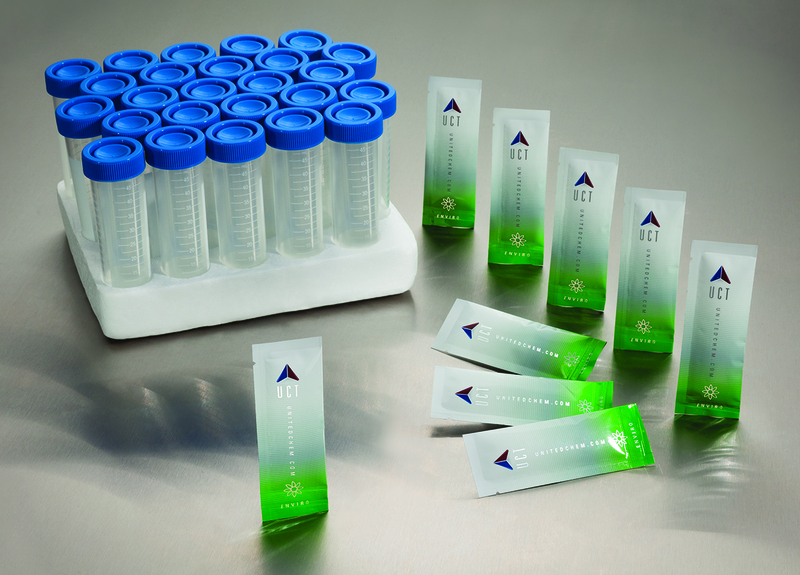 Performing analytical testing at every step is key, says Fish. 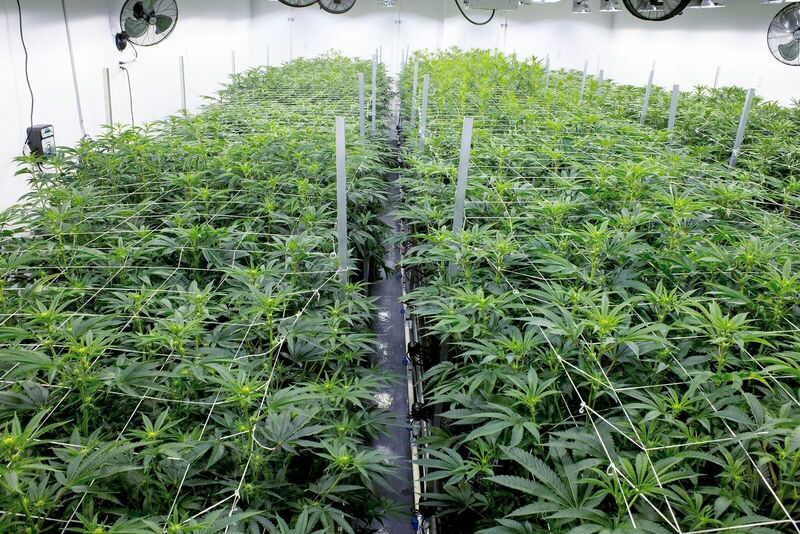 Looking toward the recreational market, Fish sees an obvious opportunity to expand their wholesale operations substantially, with several larger new cultivation projects planned. “The key though is to produce flower and concentrate offerings with the same standards we employ for medical cannabis,” says Fish. The post QuEChERS 101 appeared first on Cannabis Industry Journal. 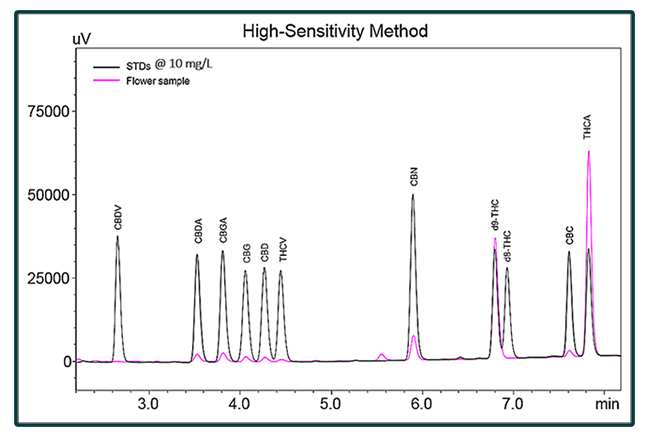 The workhorse approach for pesticide residue analysis involves using gas chromatography and liquid chromatography tandem mass spectrometry (MS/MS) in the ion transition mode. The post Pesticide Analysis in Cannabis and Related Products: Part 3 appeared first on Cannabis Industry Journal.